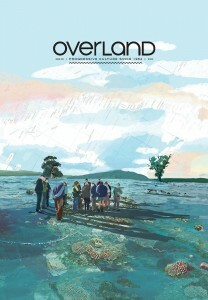 This is our basic overseas subscription package for individuals, which includes an airmailed 12-month subscription to Overland (four print issues and the daily online magazine), invitations to subscriber events, and other opportunities and giveaways. 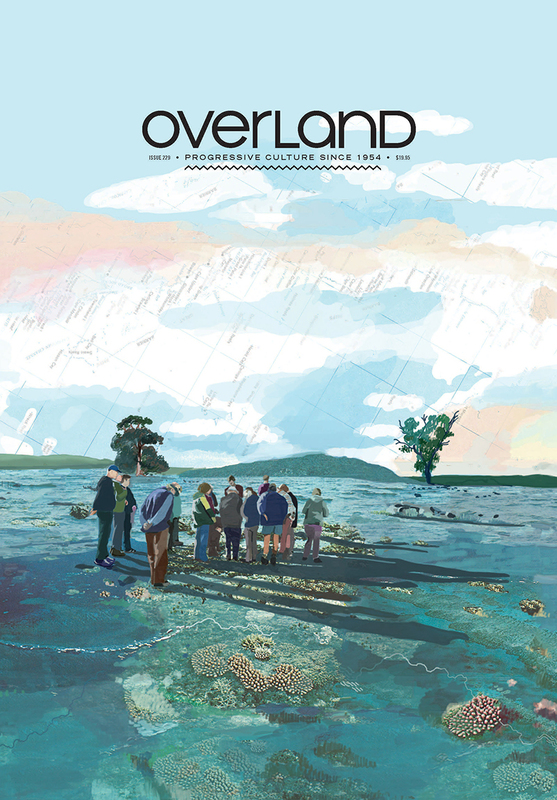 Your subscription will begin with Overland 234, which brings together some of the most prescient, sharp and critical contemporary Australian writing. Featuring Alexis Wright on censorship, Fiona Wright on Tinder, Gabriel Ng on anti-Chinese sentiment, Adam Curley on Survivor, Cambodia and love, plus fire cults, the occupation of Kashmir and a cultural history of swimming. 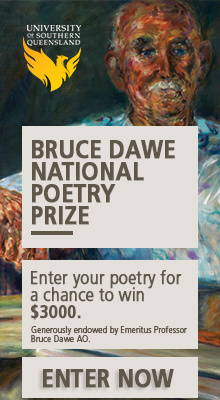 Includes the winning poems from the 2018 Judith Wright Poetry Prize. Fiction guest-edited by Evelyn Araluen and Jonathan Dunk. 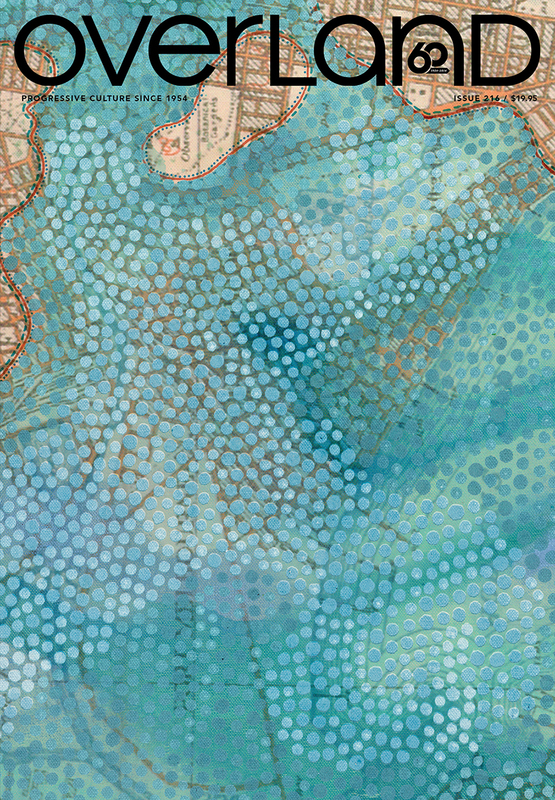 Art by the award-winning Hoda Afshar. Overland has adopted a new payment system. Even if you’re resubscribing, you will be asked to create a password to manage your account. If you’ve written for Overland before, you may already have a password (which is easy to reset if you’ve forgotten it). Don’t hesitate to contact us if you have difficulties.